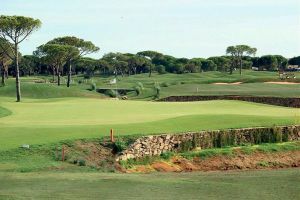 The original Novo Sancti Petri course was the first course in Spain designed by Seve Ballesteros and inaugurated in 1990. 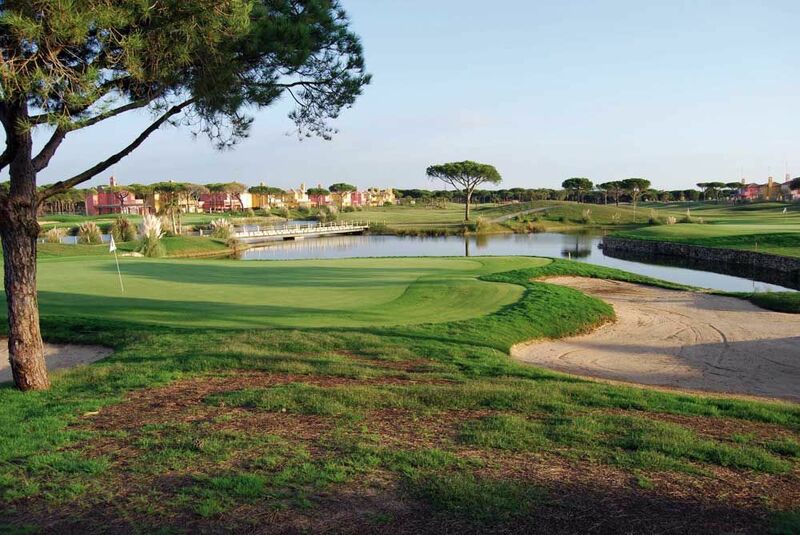 The course now offers 54 holes which are divided into three rounds of 18 holes (Mar-Pinos, Centro and Campano). 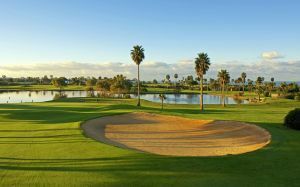 In mid-November Golf Novo Sancti Petri opened their third round Campano as 18-hole course, becoming one of the biggest golf resorts in Spain. As for the course itself it is an extremely pleasant and easy walk but buggies can be hired if required. The course offers beautiful combinations of holes for players of all levels. Any 18 hole combination has a par of 72 and a Standard Scratch Score of 74 for blue and white tees and one of 72 for red and yellow tees. 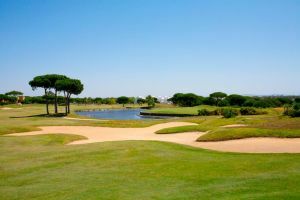 The 6th hole is the most spectacular with the undulating green reaching out to the sandy beach. 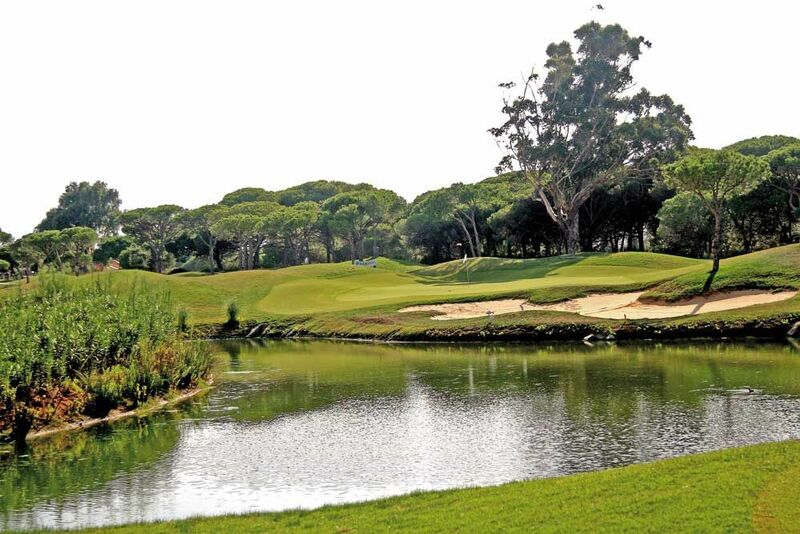 There are holes where you can open your shoulders and test your woods but others where you have to be wary of the water hazards, abundant vegetation and bunkers. 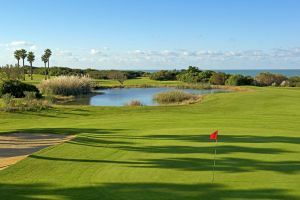 There are marker posts to the green for 150m (red markers) and 100m(yellow markers) In one round the fairways are bordered by pine tress but in the other you are looking at magnificent views of the Atlantic. Hit the ball straight and enjoy yourself but beware the “ocean breeze” that can make such a difference! Situated on the highest part of the Playa de la Barrosa in the centre of Novo Sancti Petri, in the city of Chiclana. Golf Las Lomas de Sancti Petri is not yet in our pool of Golf Courses for orders.